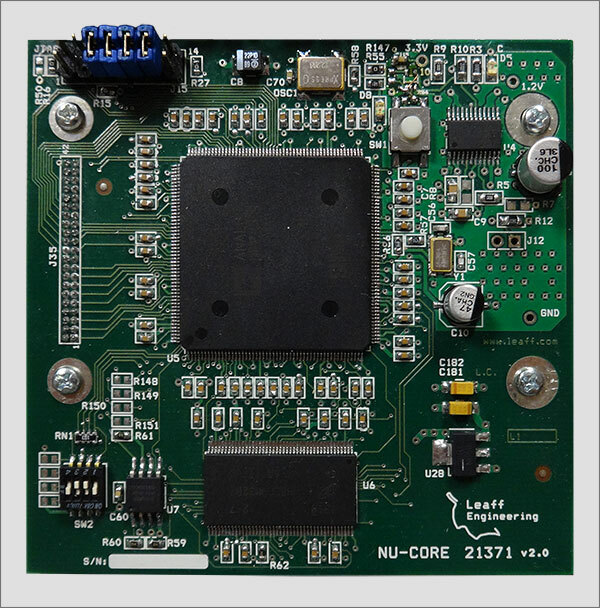 This is the newest and most powerful NU-Core module. A small form factor (68x68 mm) makes it suitable for CPU intensive applications with limited space constraints. 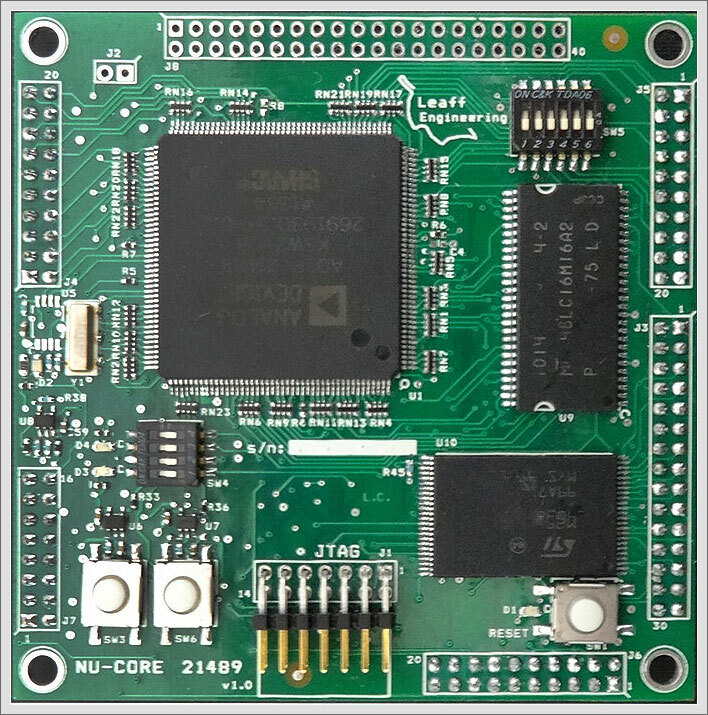 New release with small form factor and external power supply. 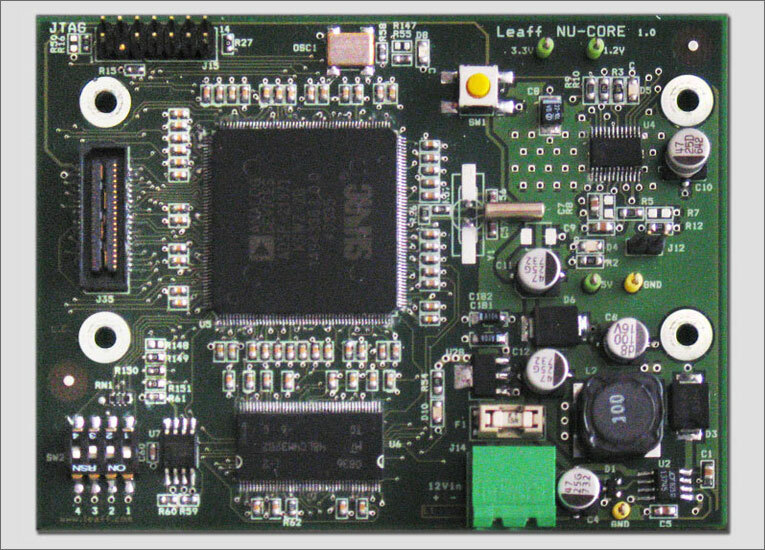 Designed to be mated to NU-D44BP-ST daughter board for OEM compact solution. 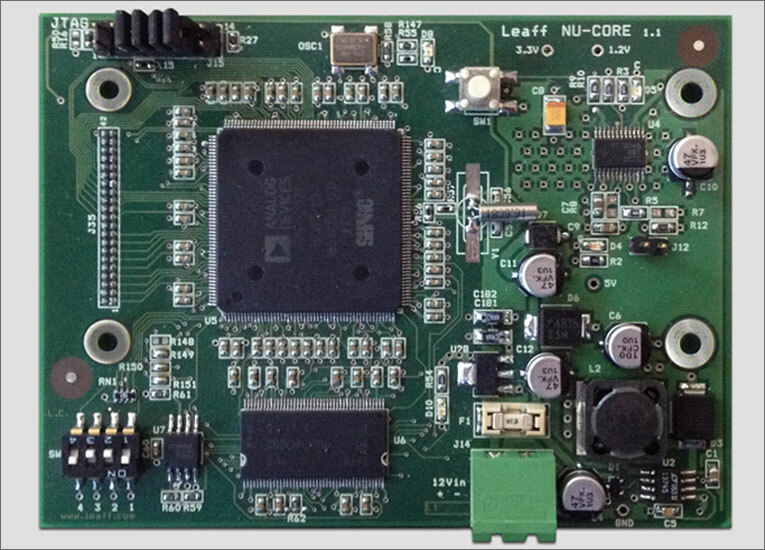 New release of NU-Core with minor refinements and a different board-to-board socket.